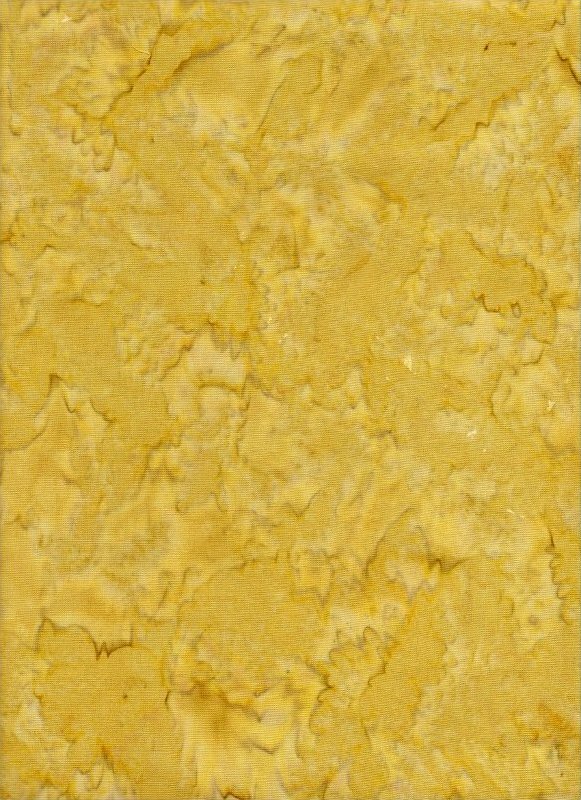 From Benartex's Naturscapes Geology Bali Batiks comes this fabulously rich Goldenrod blender. Remember that Crayola (R) named Goldenrod? 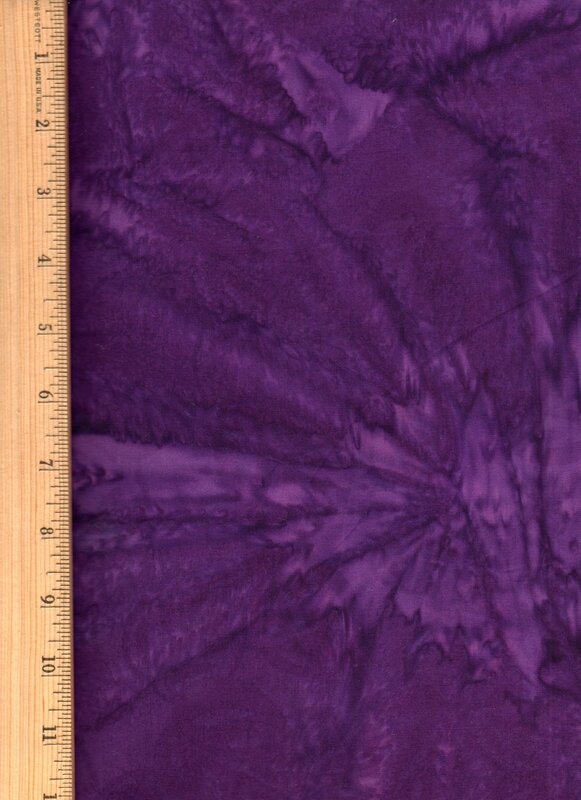 This is that color! 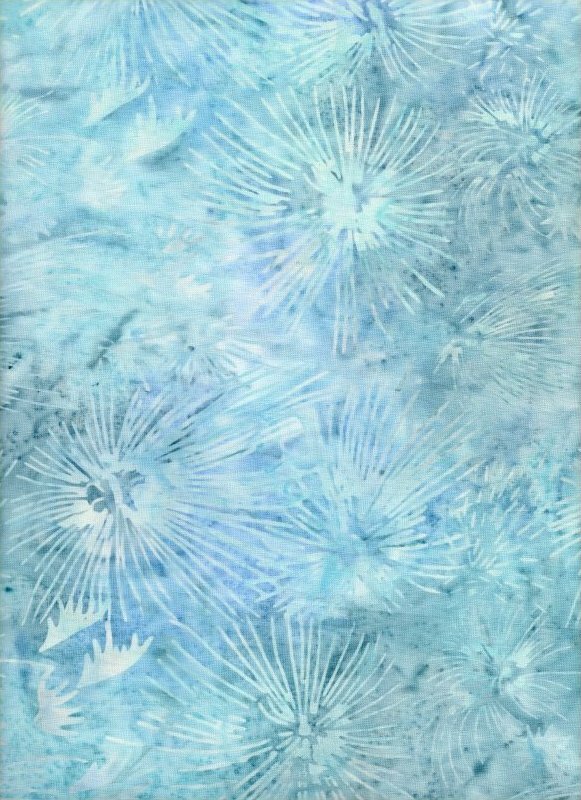 Beautiful light blue batik with a fireworks-style woodblock stamp. The blues in this piece range from icy blue to periwinkle.